A WORKING farm which doubles as a visitor attraction has swept to success in a national agricultural award scheme. 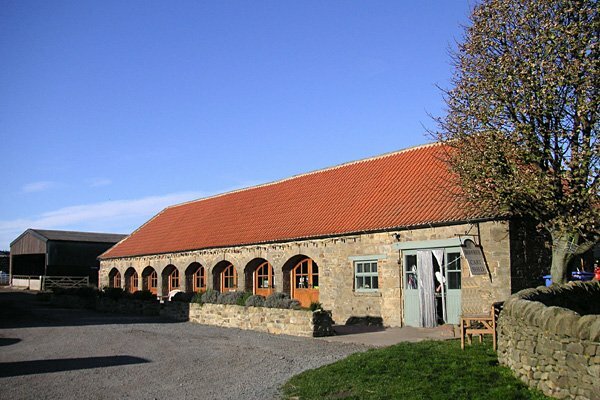 Broom House Farm, at Witton Gilbert, near Durham, won the accolade for the excellence of the educational opportunities and interactive experience it offers visitors. 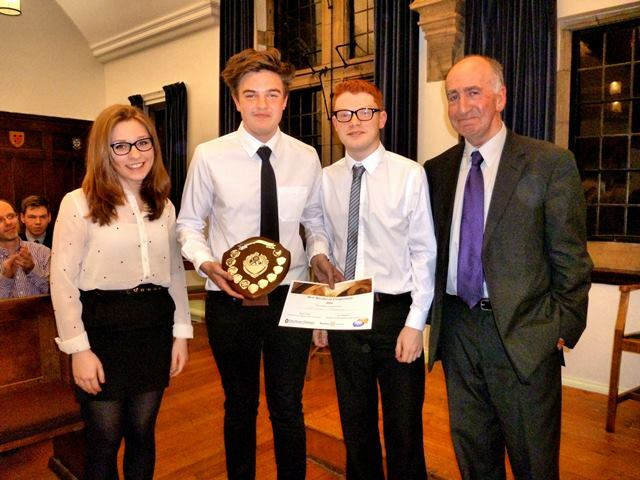 The farm, run by Mark and Jane Gray, won the award for Best On-Farm Destination in the 2013 UK Farm Retail Awards. Recognising farms which do more than sell local produce to customers, Broom House was commended for the way it helps visitors learn about food, farming and the countryside in a “hands-on” manner. Mrs Gray has run the farm with her husband since 2000, diversifying to first open it for public visits in 2004. She said: “We were really surprised to win the award, but also really pleased because of the hard work we’ve done here. She said that education is an exciting element of their business, with about 4,000 school children, from nursery age to sixth-formers, visiting the site each year. “We make the visits related to their learning and what’s actually happening on the farm. “Whether it’s A-Level biology or Key Stage 2 maths, what we show them is targeted at what they need to learn. “We also try to reconnect people with where their food comes from. A WOODEN cross which disappeared from a remote moor shortly before a traditional Easter service was cut down by the council. Organisers of the dawn service on Waskerley Moor, near Consett, initially thought thieves had taken the 10ft wooden cross, which was erected during Lent and discovered to be missing on the eve of the Easter Sunday service. The service, attended by more than 30 worshippers, went ahead after Methodist minister the Reverend Les Nevin carved a replacement cross from freshly-fallen snow. However, it has now emerged that Durham County Council chopped down and removed the cross because it had been built on a Site of Special Scientific Interest and breached strict guidelines set up to protect the local habitat. Andy Niven, countryside service manager at Durham County Council, said the authority had no choice but to cut it down. He said: “It was dug into the ground and concreted in without any warning and without consent or advice on the potential impact it might have on this very rare habitat. “There was nothing on it to say who had put it there and neither the council, as landowner, or Natural England, which is responsible for SSSI areas, were asked for permission or advice. Two local hospices are celebrating receiving hundreds of thousands of pounds of extra government funding. St Cuthbert’s Hospice, based in Merryoaks, and Willow Burn Hospice, based in Lanchester, have each been granted around £300,000 by the Department of Health to improve their facilities for patients. Paul Marriott, Chief Executive of St Cuthbert’s Hospice, says that they plan to use their allocation of £282,369 to refurbish in-patient rooms and improve patient travel to the hospice. He said: “This grant is absolutely fantastic news in our 25th year, and will enable us to make great improvements which will benefit both patients and their families here at St Cuthbert’s. Willow Burn Hospice, which opened in 1989, is planning to use its allocation of £356,438 to start on building a more modern facility which will eventually replace the existing hospice. The Minister for Care and Support, Norman Lamb, announced the grants as part of £60 million of funding for improving hospices across England. 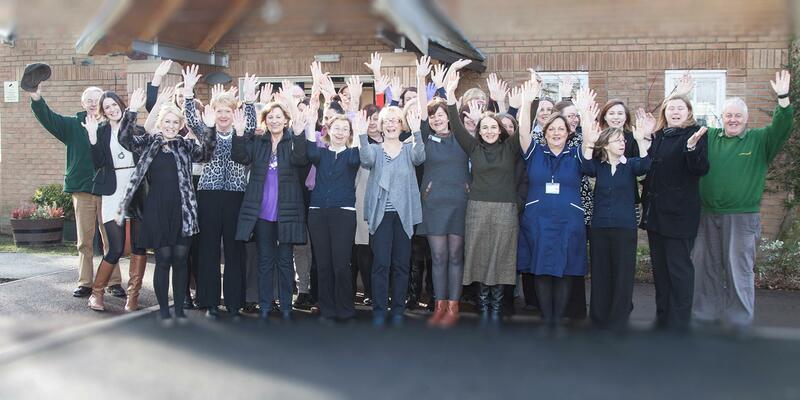 In total ten North East hospices will benefit from £3 million of funds. THIEVES stole a 10-foot cross built on a remote moor for a traditional service to celebrate Easter. 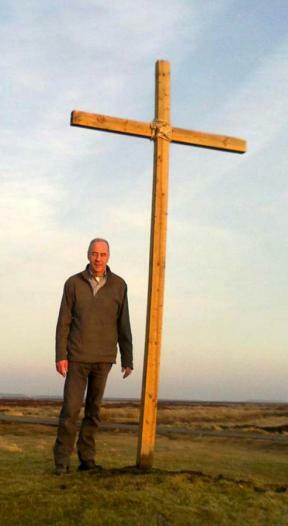 Methodist minister the Reverend Les Nevin, who has led the short communion service on the outskirts of Consett for the last seven years, had placed the wooden cross on Waskerley Moor during Lent in preparation for the service. But only a few days later he discovered that the cross had disappeared, sawn from its concealed concrete base below soil level and taken away. 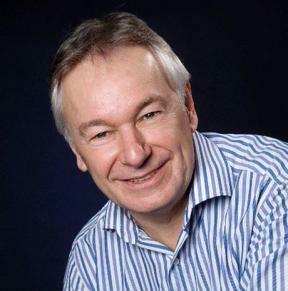 Reverend Nevin said: “I could hardly believe my eyes when I returned and there was no trace of the cross. It was almost like an empty tomb experience”. Not to be deterred, Reverend Nevin spent several hours on the Saturday evening before the service carving a larger, replacement cross out of snow. The service could go ahead as normal at dawn on Easter Day, although the snow cross has since melted away. Reverend Nevin also had a message for whoever had removed the cross, saying: “If you still have the cross I’d like to collect it and use it elsewhere.